I’m taking it back to basics today. You would think that with all the baking I do I would have a pound cake recipe stashed away, but I don’t. However, for many years my husband has raved about his step mom’s pound cake. Of course I had to seek out her recipe and find out what all the hype was about. (Plus I enjoy baking goodies that my husband loves.) I was not disappointed. This is the best pound cake I’ve ever had! Grease a 10 inch bundt pan and set it aside. 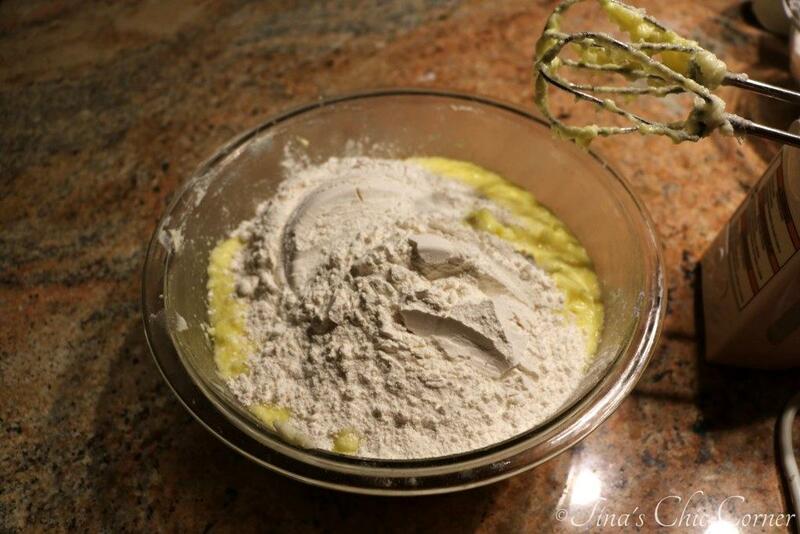 In a large bowl, whisk together the flour and baking powder. Set the dry ingredients aside. Pour the batter into the greased bundt pan and bake it for 70 to 75 minutes, or until a tester inserted in the center comes out clean. Store it in an air tight container at room temperature or in a freezer friendly bag in the freezer. “There’s a hole in this cake.” Okay, I had to get that out of my system. I’ll never look at bundt cakes the same way after seeing My Big Fat Greek Wedding. 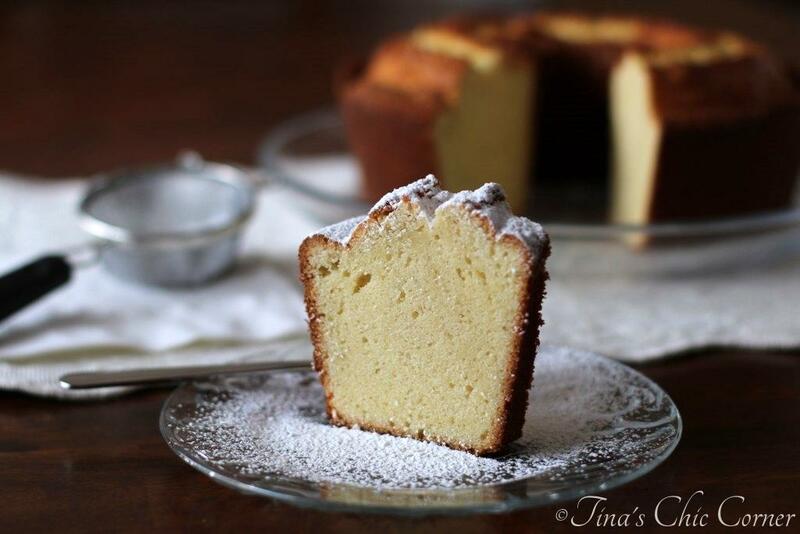 This pound cake is sheer perfection. It’s wonderfully dense, but not heavy. It’s full of yummy buttery goodness. You’ll love this… just don’t tell your nutritionist. Remember how I mentioned getting fun air pockets in the cake from the creaming process? Check it out. Gorgeous! Well, it is a classic pound cake. It’s nothing fancy, just basic deliciousness. Even though my dad and husband said it looked great as is, I couldn’t leave it alone. Powdered sugar to the rescue! You know how I love that stuff. I mean, just look at this beauty! The original concept behind a pound cake was to make the recipe easy to remember. It really was literally a pound of sugar, a pound of flour, a pound of butter, and a pound of eggs back in the day. Can you see where it gets its name? 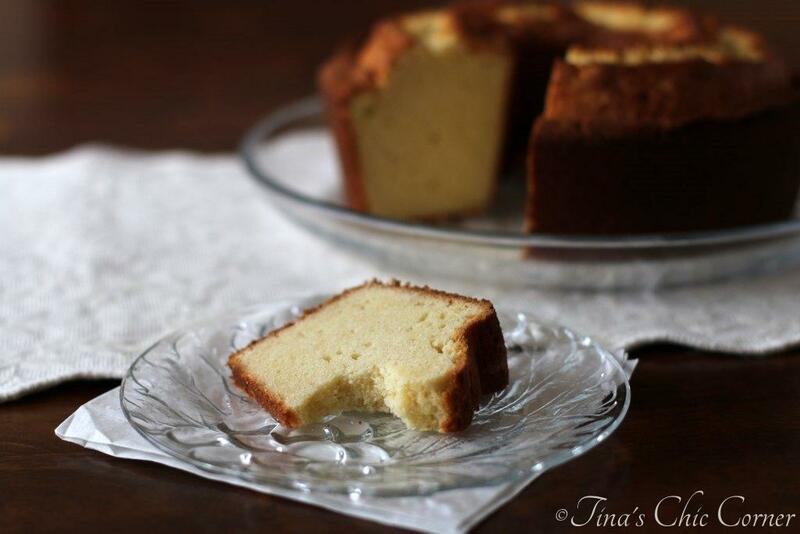 Everyone needs a great pound cake recipe for a couple reasons. 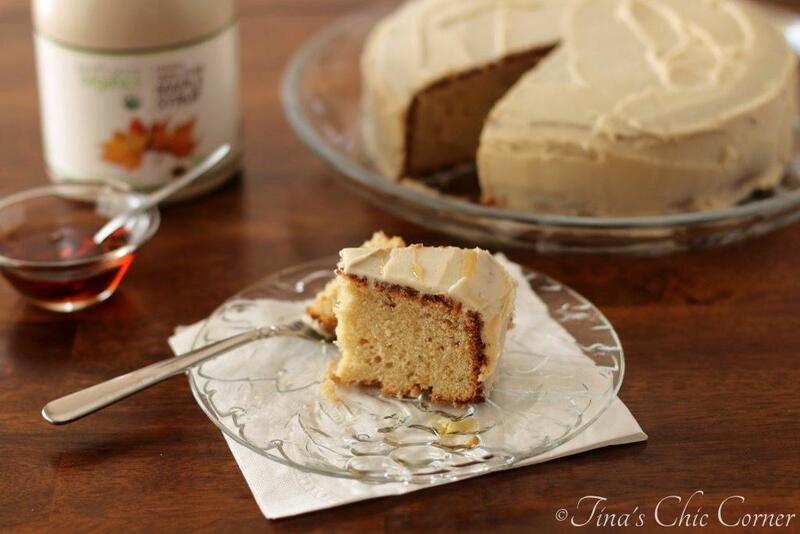 First, who doesn’t like a buttery vanilla cake? Second, you probably have all the ingredients already in stock to whip it up. 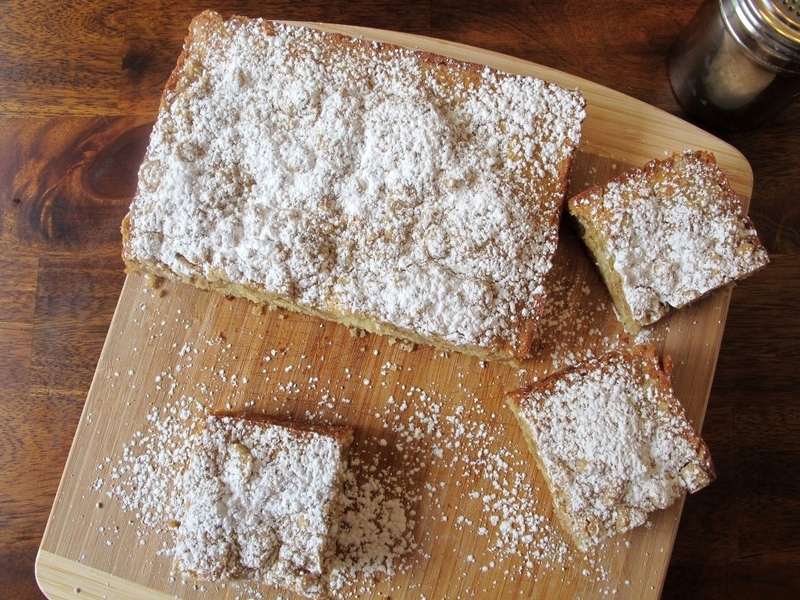 Here are some other great cake recipes. 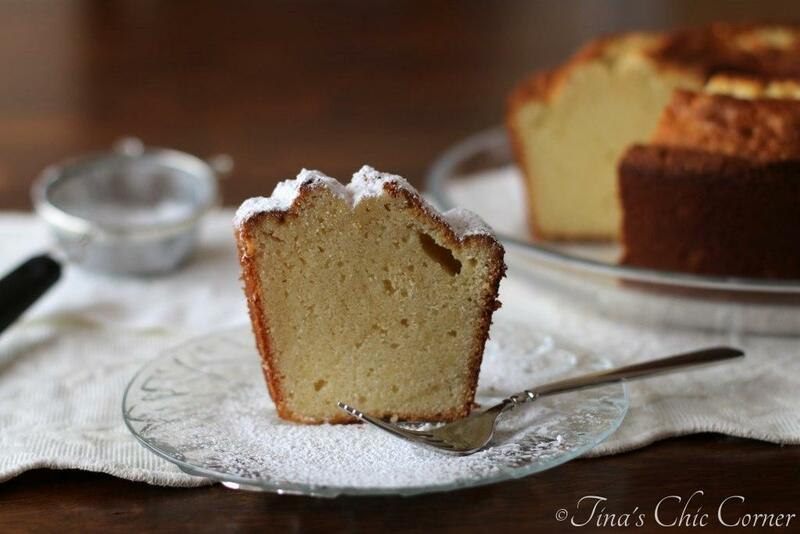 I love a good pound cake – dense but not too heavy. This looks perfect! 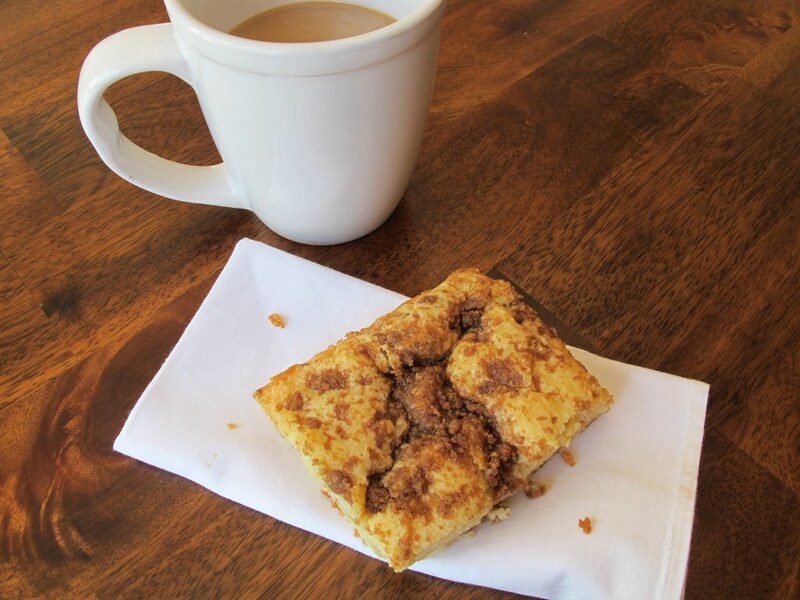 I would love a slice with coffee or tea : ) Sometimes basic baked goods are the best! Sometimes ya just need the cake! 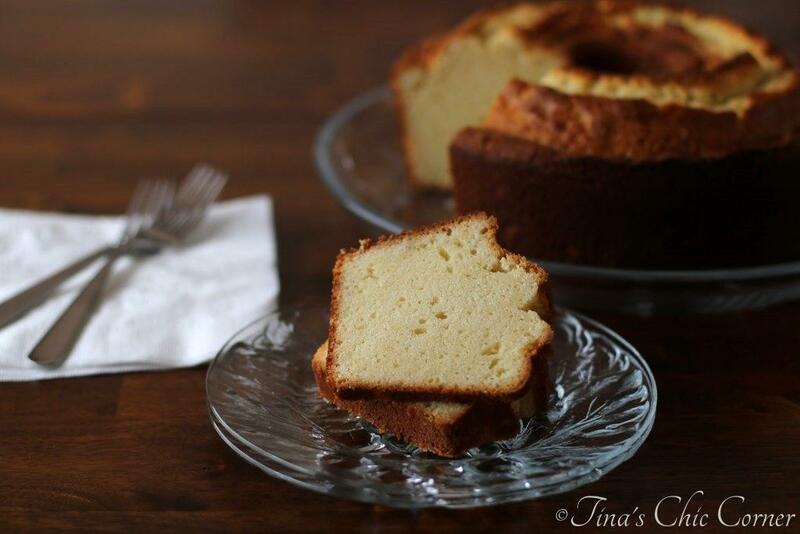 Pound cake is perfect and yours looks nothing less! You must teach me your baking skills! I love a good pound cake and yours looks terrific!! Adding this to my ever growing baking list! You can never go wrong with a good poundcake! Yum! Especially love it in the summer topped with some fresh, juicy strawberries and whipped cream. Ooohhh, how I long for summer, haha! I love going back to the basics! You really can’t beat a brilliant pound cake – yours looks amazing! I think taking it back to basics is a great idea. Sometimes, we get so wrapped up in coming up with something unique and original, we forget how good the basic and classic recipes are! 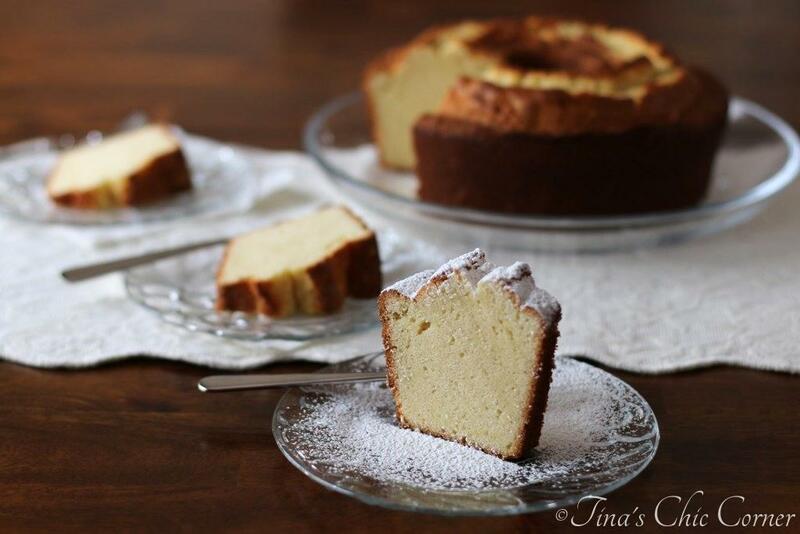 I love a good pound cake – so this is a fantastic post. Pinned! I’ve never made a pound cake before. I love this going back to basics!! Thanks for the detail prep tutorial. I’m pinning to come back to this recipe later!! It looks so delicious and moist! love the texture and density of the pound cake! Oh man, I freaking LOVE poundcake! So soft and tender, and BUTTERY! 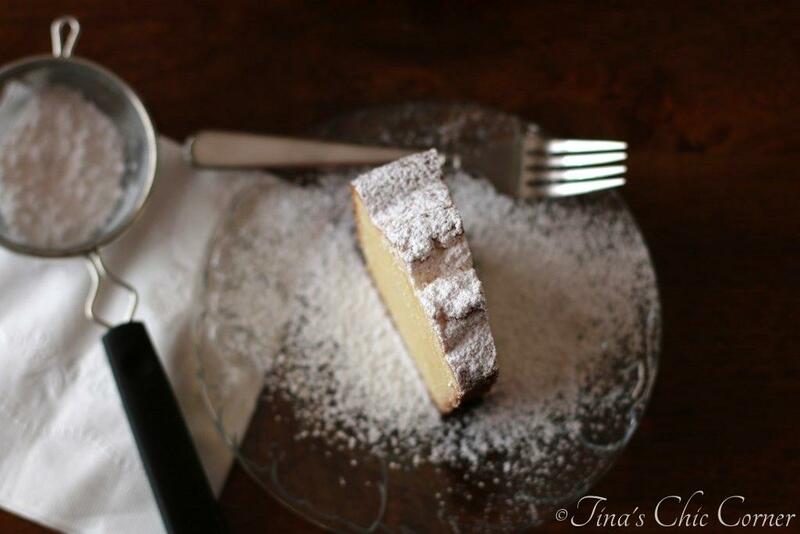 This cake looks so soft, I’d love a piece (and then go back for a few more!). Have a lovely week Pamela! This looks like a perfect pound cake!! What a great basic recipe. Tried and true family recipes are the best! Have a lovely week Consuelo! Everyone needs a few basic recipes in their repertoire! I love how simple this cake is. And now dense it is with those few gorgeous air pockets from the creaming process! I love a good old-fashioned pound cake. When I was a child my grandmother always had pound cake at her house when we went to visit. I love the dense texture and buttery taste. Yours looks perfect! This reminds me that I haven’t had a good pound cake in FOREVER! So simple and so good. I need some of that pound cake now! 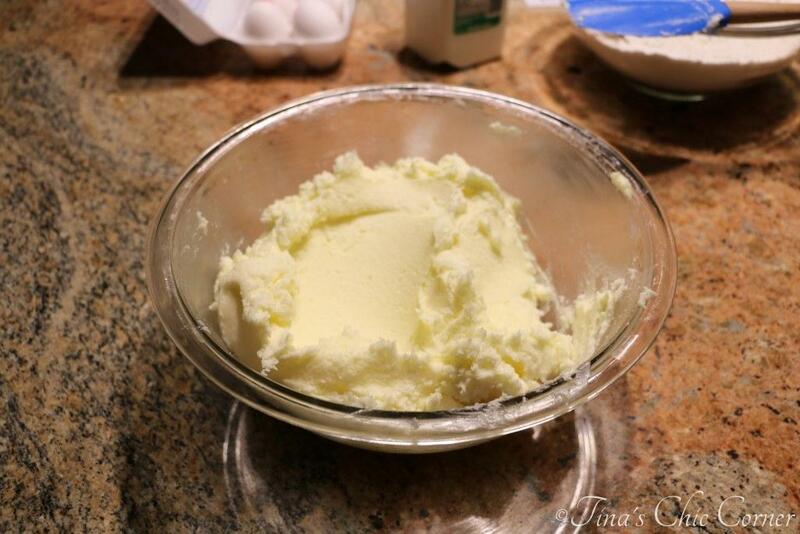 It’s been a long time since I made pound cake and this looks like the perfect recipe! I love how dense and heavy it looks! 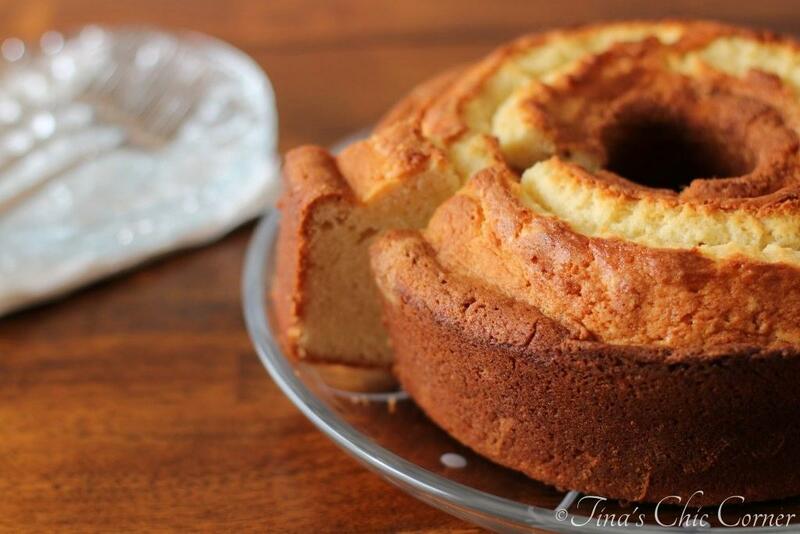 This pound cake looks just about perfect! I love pound cake with fresh strawberries and whip cream. yum!